Lithgow Public Library in Augusta, Maine in March, 2005. 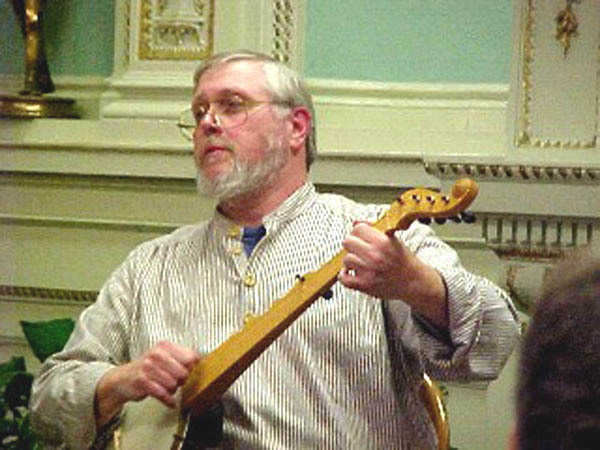 Bob is the author of "Ring the Banjar! 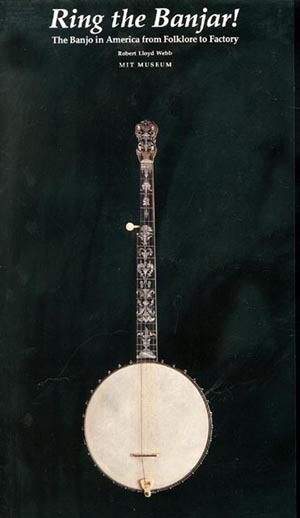 The Banjo in America from Folklore to Factory," his catalog written to accompany the pioneering banjo exhibition at the M.I.T. Museum in Boston in 1984.